If you plan to travel from Tirana to Dortmund or vice-versa this autumn check the newest low-cost route. Tickets are already on sale. 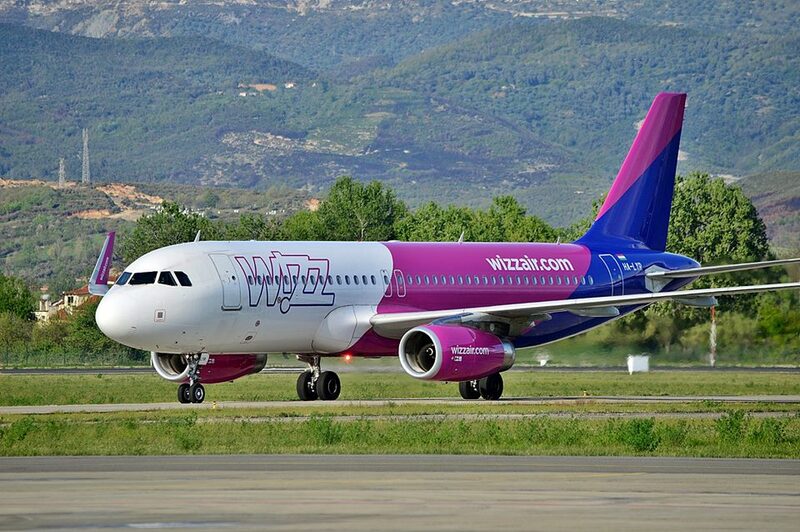 Starting October 30th the Hungarian airline Wizz Air will be flying a direct route between the Albanian capital Tirana and the German city of Dortmund three times a week, on Tuesday, Thursday, and Saturday. Dortmund is the only airport in the North Rhine-Westphalia state that includes a direct connection to Tirana on its winter timetable. The service is aimed especially to Albanians living in Dortmund. The route will establish an important and fast way of connection and bring Albania and Germany closer. It will help to boost economic cooperation and tourism. In the meantime, Kosovo’s capital Pristina will be also accessible by Dortmund starting December 15th. Airline tickets for both new Wizz-Air connections from Dortmund Airport can now be booked via the airline website.